Robert Moor has written for Harper’s, n+1, New York, and GQ, among other publications. A recipient of the Middlebury Fellowship in Environmental Journalism, he has won multiple awards for his nonfiction writing. He lives in Halfmoon Bay, British Columbia. 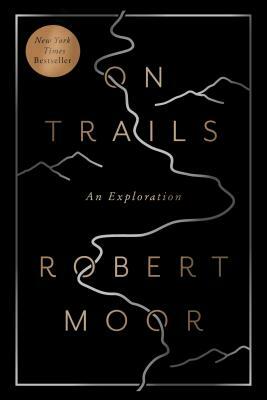 On Trails is his first book.